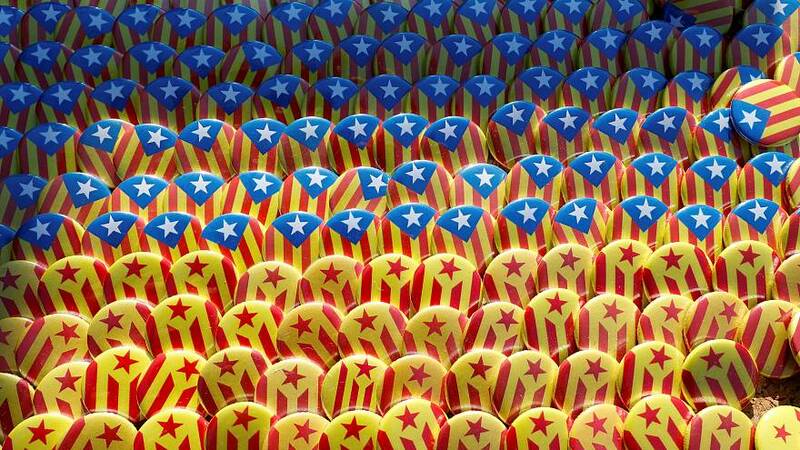 On October 1, Catalans were called to the polls to vote in a referendum on independence deemed illegal by Madrid. The vote began 30 days of historic moments that have marked the biggest political crisis in Spain in decades, and sent shockwaves across Europe. Protests, a general strike and the arrest of two leading separatist figures were among the key events following the vote, before Catalonia’s declaration of independence and the imposition of Article 155. The region’s deposed president Carles Puigdemont and other leaders have now gone to Brussels amid threats of jail time, while back in Spain the issue continues to divide the country. As the crisis continues to unfold, watch the video above to look back at some of the historic moments from the 30 days that shook Spain.